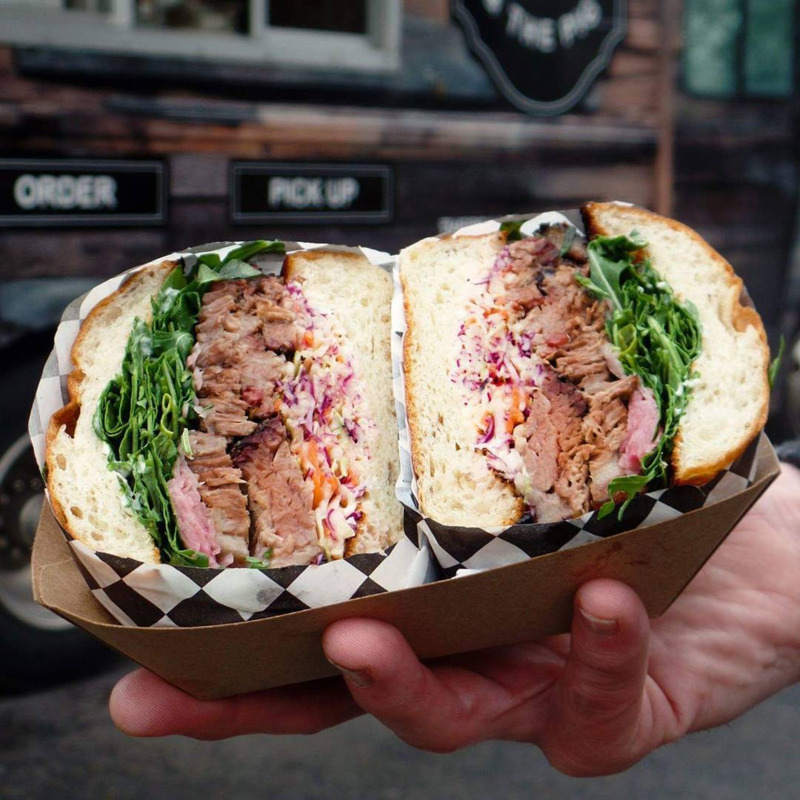 Seattle’s finest food trucks have brought the comfort of home-style cooking to the streets of Seattle! 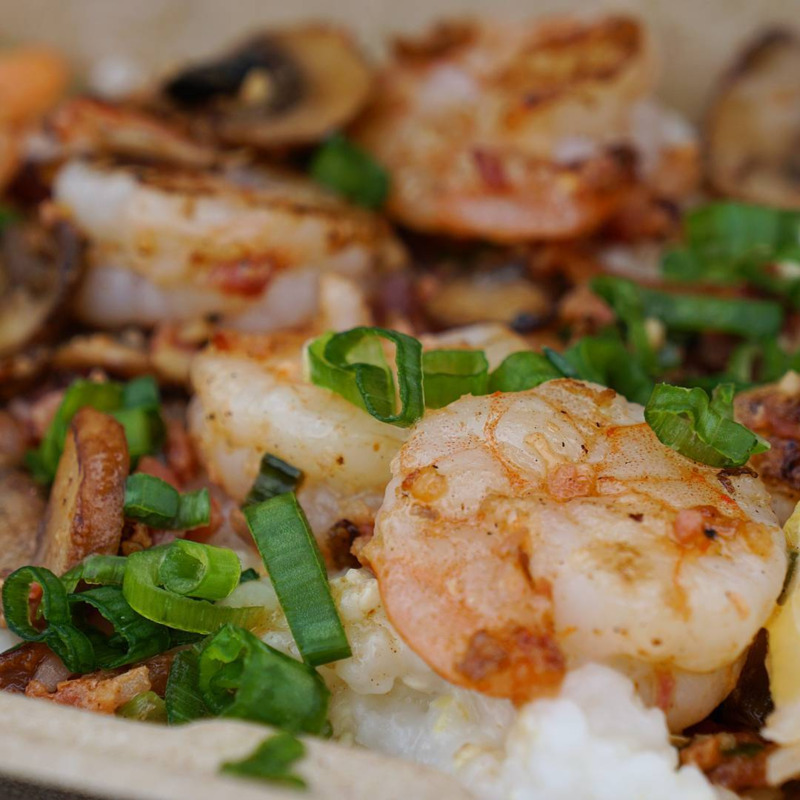 These food trucks bring classic dishes street side with a home-cooked feel. By bringing warmth and community to the Seattle streets, come experience these hearty and cozy comfort foods during this rainy Winter season. Check out our top 5 favorites! This hearty jambalaya will wake your slumbering taste buds! This rich cajun stew comes packed with chicken, andouille sausage, and shrimp. If you’re in the mood for a sandwich, give their muffalata a try. Served on a traditional roll slathered with olive salad they add mortadella, soppressata, coppa and a slice of provolone cheese. You could always get one or the other, but we recommend getting both for that true “Where Ya At Matt” experience! Oh, shrimp and grits. 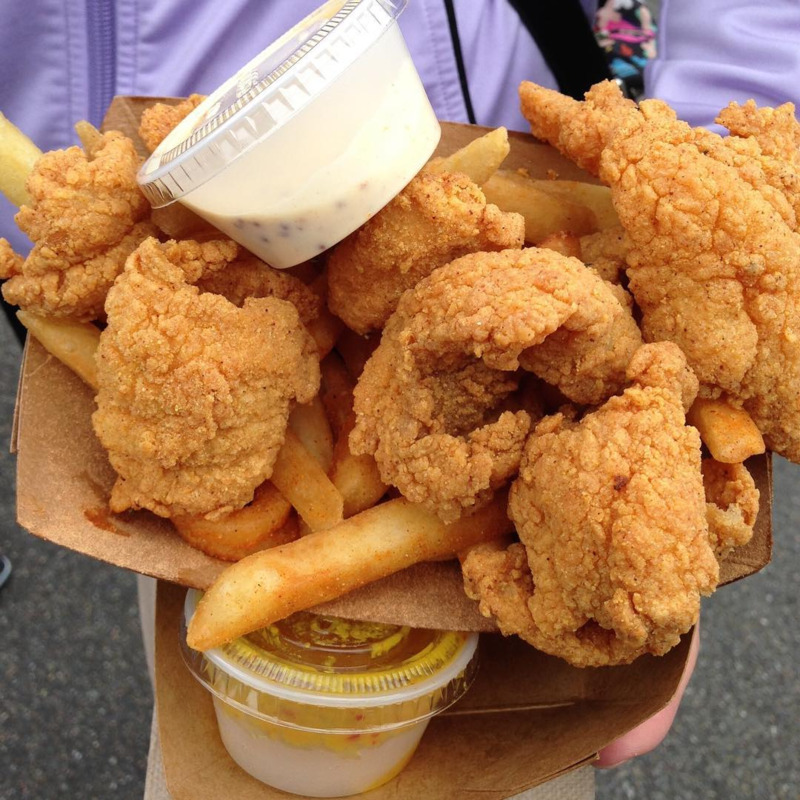 That classic southern dish that is still surprisingly hard to get out here in Seattle. Fortunately, we have Kiss My Grits food truck, where they ship their grits all the way from South Carolina! 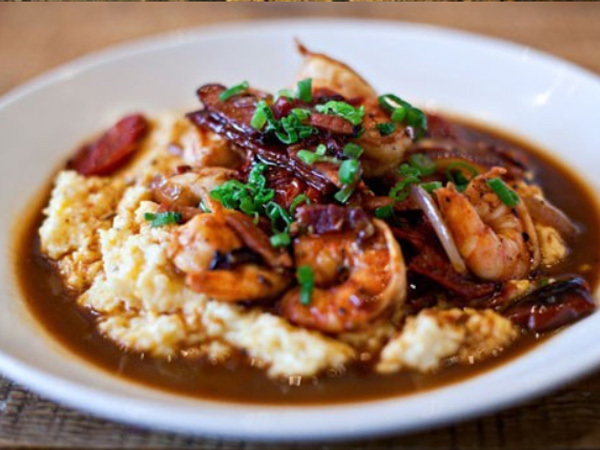 On their stone ground grits, they add their sautéed shrimp in bacon, mushroom, and garlic. The layers in this smoked brisket sandwich always have it goin’ on! 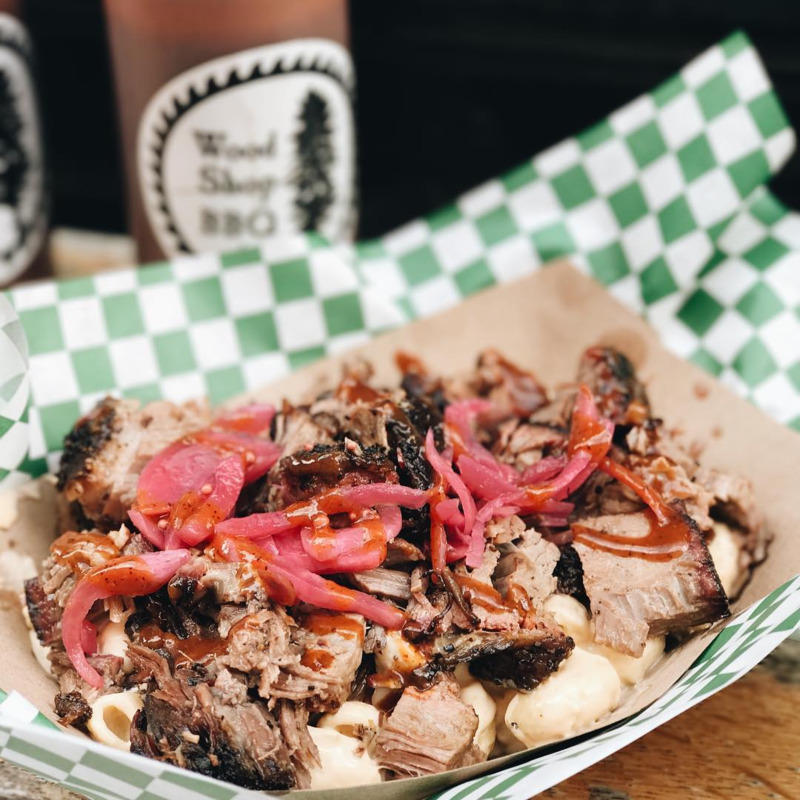 They use their signature brisket rub on their applewood smoked beef brisket, served with apple fennel slaw, pickled red onion, arugula, and mayo on a light and tender Macrina Bakery potato roll. Jemil’s Big Easy oozes with hospitality and comfort the moment you arrive at their truck. Besides smelling their delicious chicken strips a block away, you are greeted with the warm and kind faces of their employees. You won’t get greasiness when ordering at Jemil’s; these strips are made to order with tender chicken on the inside and crispy batter on the outside. Give them a try with their homemade dipping sauces, you know you’ll be back for more! If you haven’t tried The Woody from Woodshop BBQ, you have been missing out! This is one of the best mac & cheese combos we have ever had. 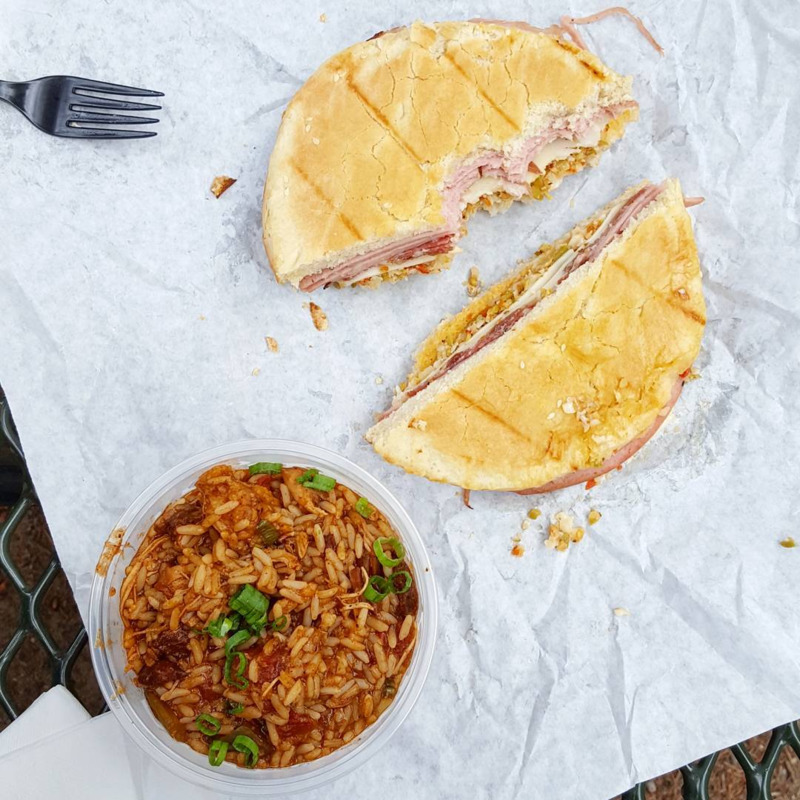 Their smoked jalapeno cheese is rich and spicy with huge macaroni noodles, topped with fall-off-the-bone pulled pork, pickled red onion, and their signature sauce. Foodies from all over will love this creamy and delicious mac & cheese.